Top 10 Fourth of July Recipes! It's America's birthday and it's time to celebrate! Do you ever struggle with wanting to throw a keto-friendly party at your house, but worry that non-keto people won't be satisfied? Have no fear! Whether you're having a backyard barbeque or a picnic in the park, we've got you covered. We're counting down the top 10 Fourth of July recipes to make everyone at your Independence Day party happy! Picture it: You lying in a lounge chair by the pool. Your partner is grilling hot dogs, burgers, and/or ribs. It's hot, very hot, but you don't care. You're happy, relaxed, and cool as a cucumber. Why? Because you have a refreshing cocktail in your hand. Bonus points if there's a tiny umbrella in it. Cocktails are usually off limits when you're on keto because they are always full of sugary fruits and syrups. Not today! We've got two Fourth of July recipes that you're going to love: Strawberry Lemon Lime Cocktail and Loaded Bloody Mary. 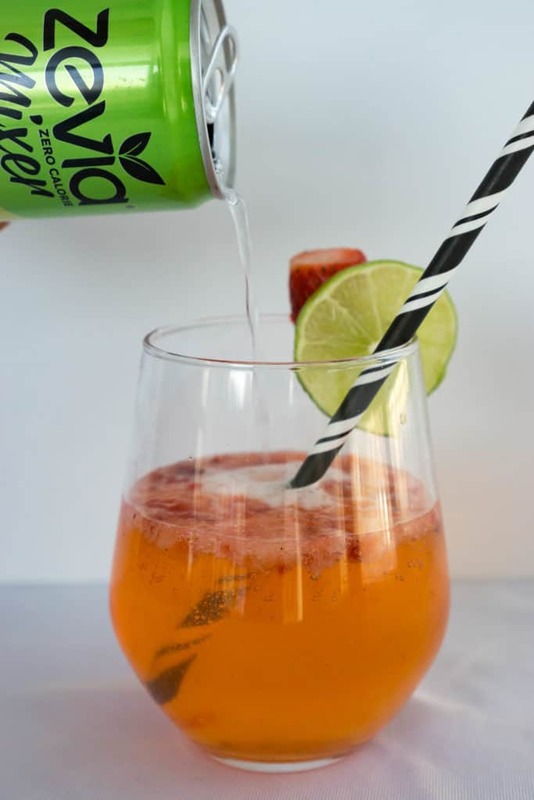 Tip: If these aren't your style, we highly recommend that you check out these low carb mojitos! 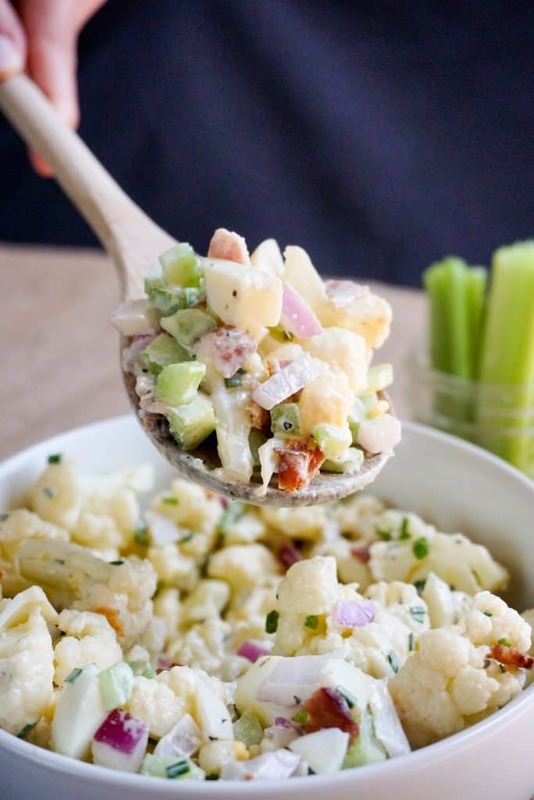 Are you a fan of egg, potato, macaroni, or chicken salads? Well, this cauliflower salad is an instant classic! It's the perfect lightweight and cool treat to pair with hot dogs, burgers, or even ribs. It's an even better replacement to those aforementioned starchy side salads. Tip: This recipe is great as it is, but feel free to zest it up with some more bacon or by adding more protein with extra eggs! If cauliflower isn't your thing, that's okay! 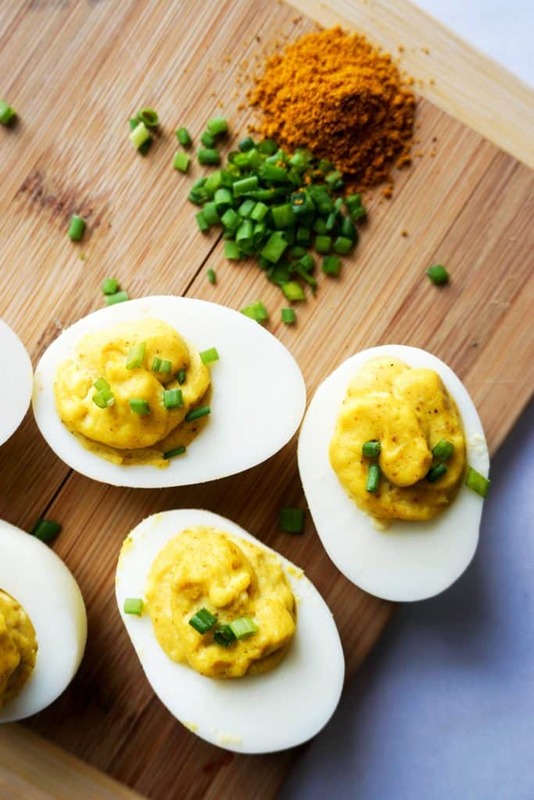 We highly recommend trying our Sriracha Egg Salad and Curry Egg Salad recipes! Either way, your guests are going to be enjoying these Fourth of July recipes by the spoonful! 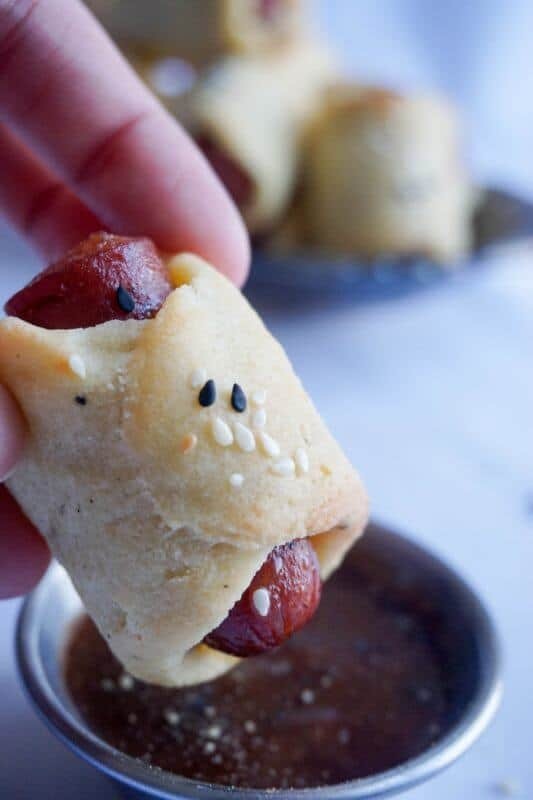 Finger foods are the name of the game at parties and we've got just the recipe for you: Keto Pigs in a Blanket. Just saying the name recalls many memories of parties where I would circle the snack table trying to inconspicuously eat as many as possible without anyone noticing. They are delicious! With this recipe, the only real prep work involved is in making the crust, but don't fret. It has only four ingredients! Tip: We highly recommend dipping these babies into our Low Carb BBQ Sauce. Don't want the crust? You could try our Little Smokies recipe instead! Out of all these Fourth of July recipes, you are sure to please your guests! It's not a party until there's artichoke dip, making this our number four pick for our top 10 Fourth of July recipes! No matter where I am or what party I am attending, if I see artichoke dip, it's going in my mouth. 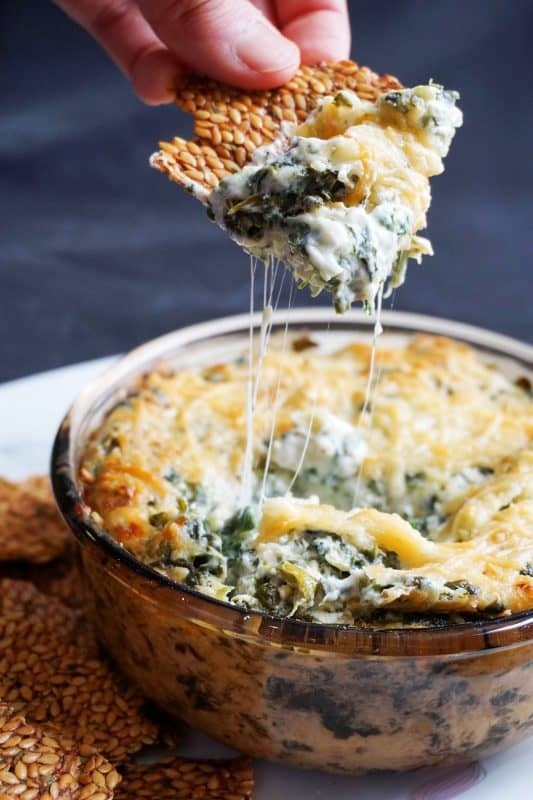 There's something about the flavor profiles of spinach or artichoke together that make this dip a favorite. Combine that with cheese and I am SOLD! 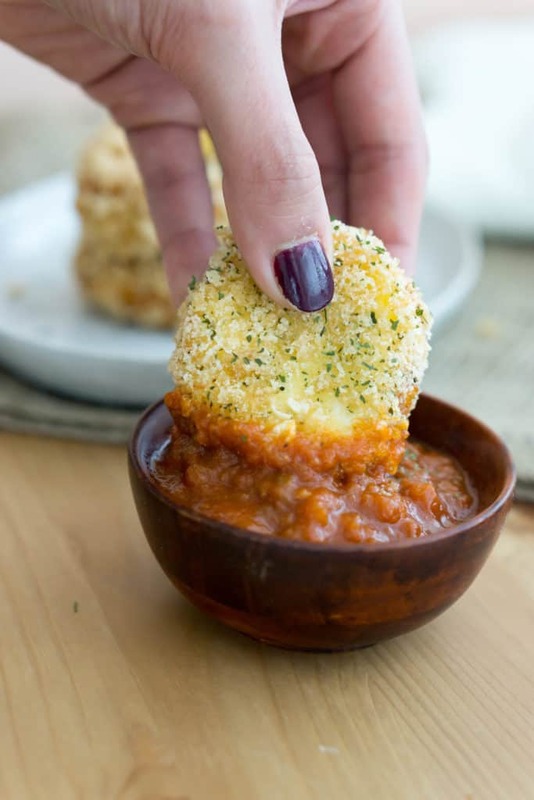 Tip: You can use anything from celery to pork rinds to dip into this dish, but you could also try our recipes for Flax Seed Crackers, Cheese Crackers, Pepperoni Chips, or Parmesan Crisps to create the perfect tasty dipper for your party! Does it even need to be said? This party favorite is sure to please everyone. These wings are as crispy as fried wings without drying out the tender meat inside making them the ultimate keto friendly finger food. 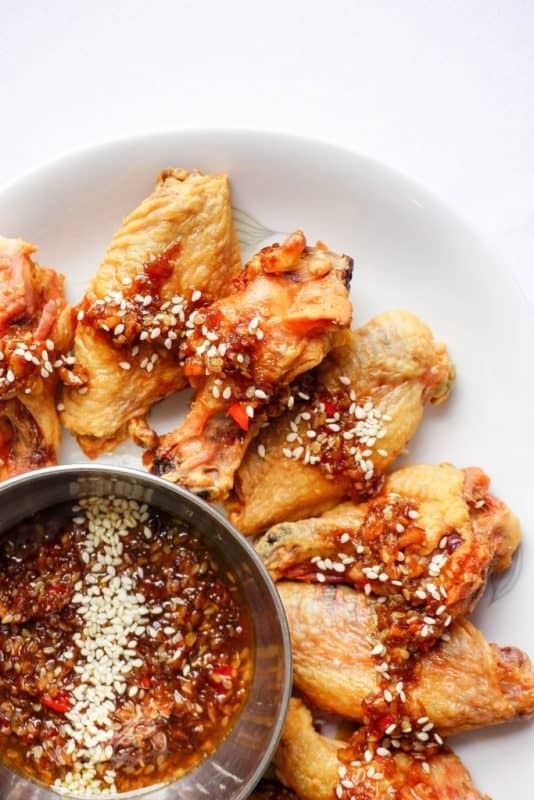 Tip: We have developed an amazing Asian Wing Sauce that we think you would absolutely enjoy with this dish. Want a little more meat instead? May we recommend the Original Keto Chicken Tenders? Don't forget the Frank's hot sauce and bleu cheese! Deviled eggs are an instant party classic and always the first to go at any event! Not only are they quick and easy to make, but they have a high fat content – something we all look for in our meals. You can make as little as 6 for a great, single serve lunch or as many as 24 for a holiday party appetizer. Whether it's the Superbowl or the Fourth of July, nachos are a verifiable crowd pleaser and we've perfected the pork rind nacho chip! These pork rind chips are dense, crispy, salty and perfect for holding all the essential nacho toppings just like a normal tortilla chip which makes this dish our number seven pick for our top 10 Fourth of July recipes. 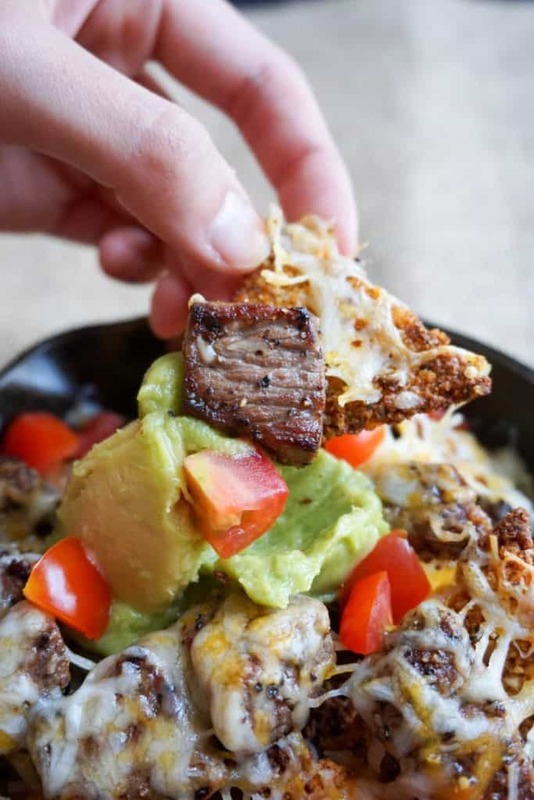 You can top these chips with queso fresco, cheddar cheese, guacamole, cherry tomatoes, your favorite protein, or any other keto friendly toppings you might enjoy! Megha didn't know Fried Goat Cheese was real until she saw it on Pinterest as she was scrolling for inspiration! As soon as it presented itself, she knew she had to ketofy it and try it for herself. Once she did, Matt and Megha both tasted it and looked at each other in awe. "Is this real? It's crispy on the outside and soft and creamy on the inside." Well, the rest is history and now you can make it for just yourself or your party guests. However, I'm guessing that once you try these, you're not going to want to share. Tip: Finding low carb marinara sauce is nearly impossible, but we have the secret. It's Raos Marinara Sauce, a low carb sauce that can be found in local grocery stores! This is a staple in our home and as soon as you try them, we have no doubt that they will become a staple in your home as well. They are so full of flavor and easy to make. You can have them as a full meal for yourself or as the perfect hors d'oeuvre for any party which makes it our number nine pick for the best Fourth of July recipes. Tip: If they are too spicy as they are, go a little heavier on the cream cheese. If you want them spicier, add a little Sriracha to the side to dip these into. You won't regret it! Don't stop there, you can add additional ingredients (chorizo, queso fresco, mushrooms, onions, etc.) 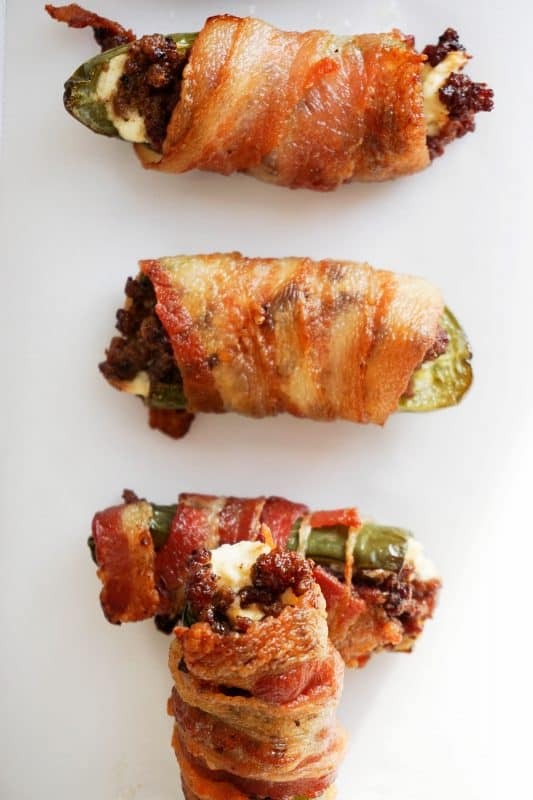 to the inside to make it the perfect jalapeno popper for you and your crew! 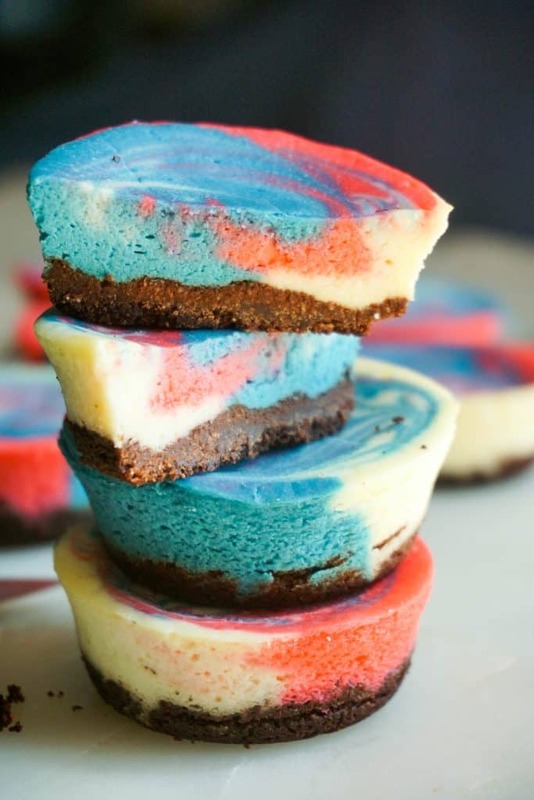 Last but definitely not least, every party needs a great dessert and we can't forget one of our absolute favorite Fourth of July recipes: Our holiday inspired Mini Cheesecake Bites. Not only are these cheesecake bites delicious, they look nothing short of impressive with their festive coloring. The dense chocolate crust is the perfect complement to the rich and creamy, colorful cheesecake topping and your guests are going to eat them up! Want something a little different? Maybe give our Cashew Cheesecake or Chocolate Cheesecake recipes a try. 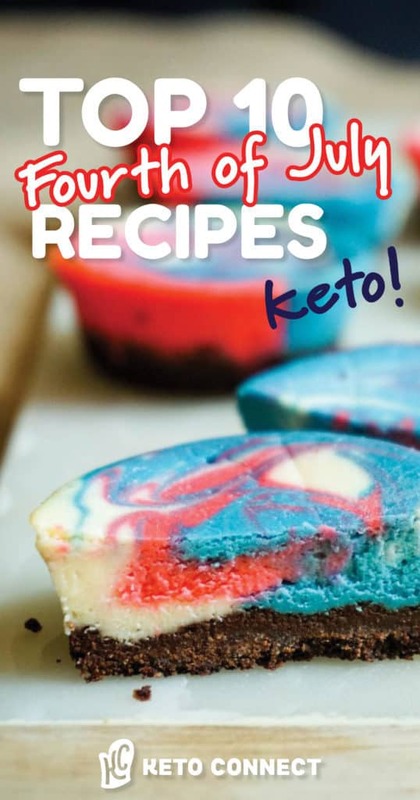 No matter which of these Fourth of July recipes you decide to use, your guests are going to be full, happy, and not even realize that the carbs were missing from your Independence Day party! Let us know what your favorite keto friendly party meals are in the comment section! We would love to hear your favorite Fourth of July recipes. We are always looking for inspiration for new dishes and we would love to hear your favorites.